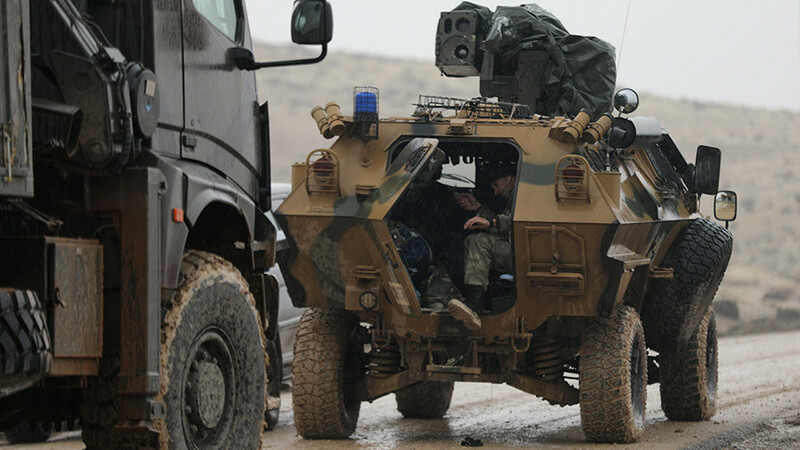 The US must withdraw its troops from Syria’s northern Manbij region and put an end to its support for Kurdish militia in the area, Turkey’s Foreign Minister Mevlut Cavusoglu demanded Saturday. 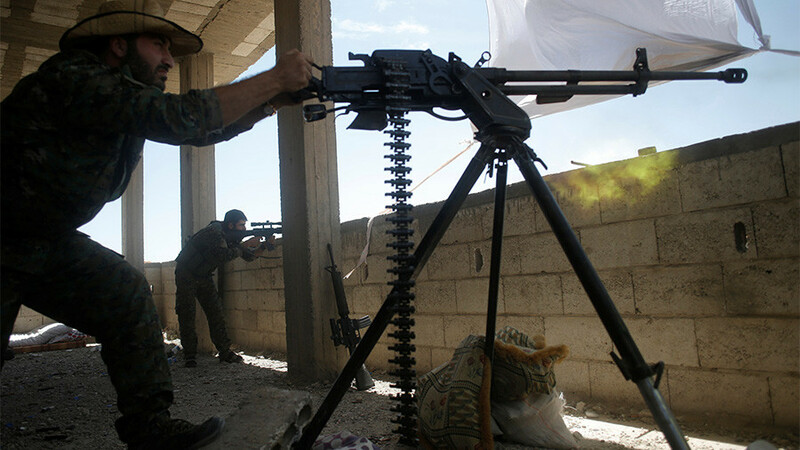 Cavusoglu told reporters on Saturday that the US needs to immediately withdraw from the region near the city of Manbij, adding that Washington providing guns to the YPG must also stop. The foreign minister said Turkey wants to see proactive steps from the US, not simply promises. 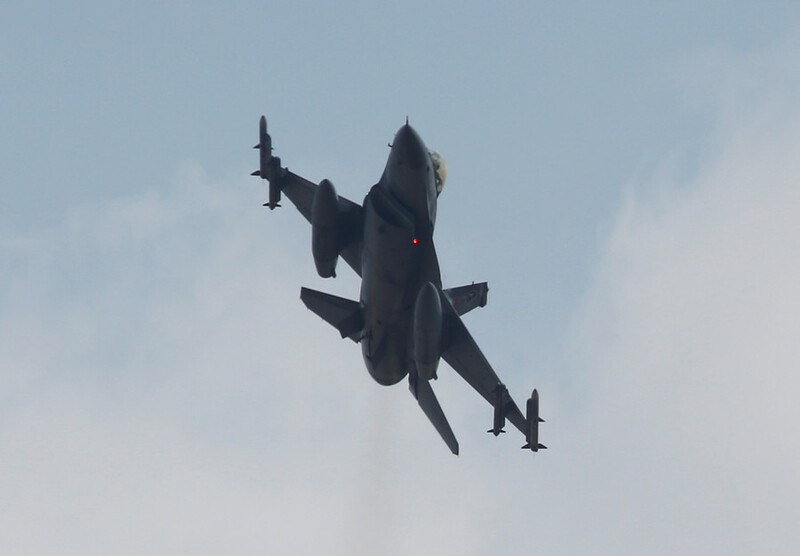 Turkish forces are conducting an offensive, codenamed ‘Olive Branch’, targeting Kurdish fighters linked to the People’s Protection Units (YPG) militia in and around Afrin, Syria. Russia has expressed concern over the developments, urging all parties to respect Syria’s borders. 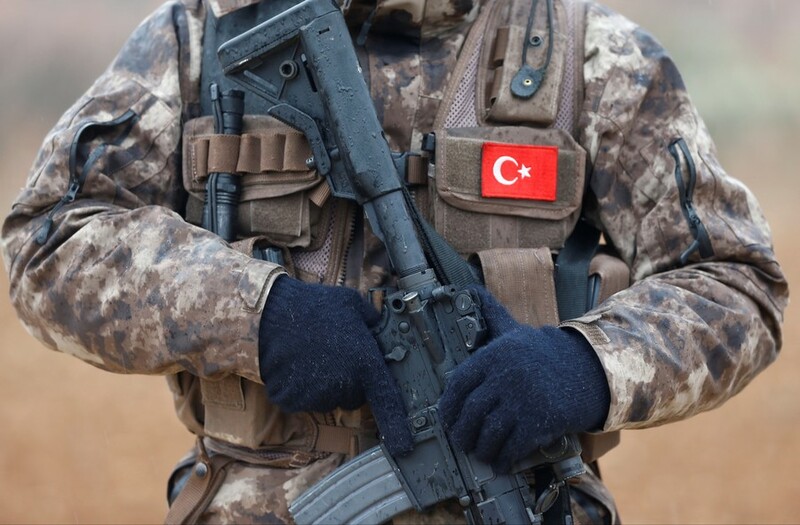 Turkey’s operation has frayed relations between the Trump administration and Recep Tayyip Erdogan’s office over the US provision of weapons and support to Kurdish forces in the fight against Islamic State (IS, formerly ISIS). 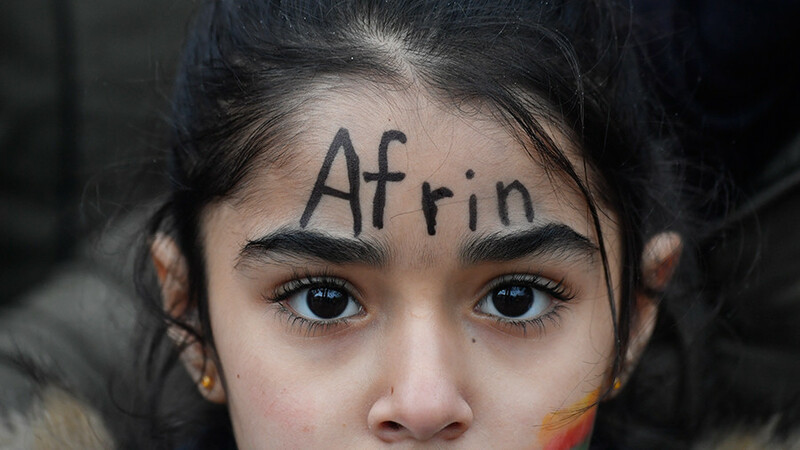 The minister’s call on the US to remove its support for Kurdish fighters came after Erdogan warned that Turkish forces plan to move beyond Afrin to the Syrian city of Manbij. US soldiers are currently stationed there, supporting Kurdish YPG militias. Last Thursday, Trump reportedly raised concerns about Turkey’s actions in a call to Erdogan, suggesting ‘Olive Branch’ is a destabilizing move. 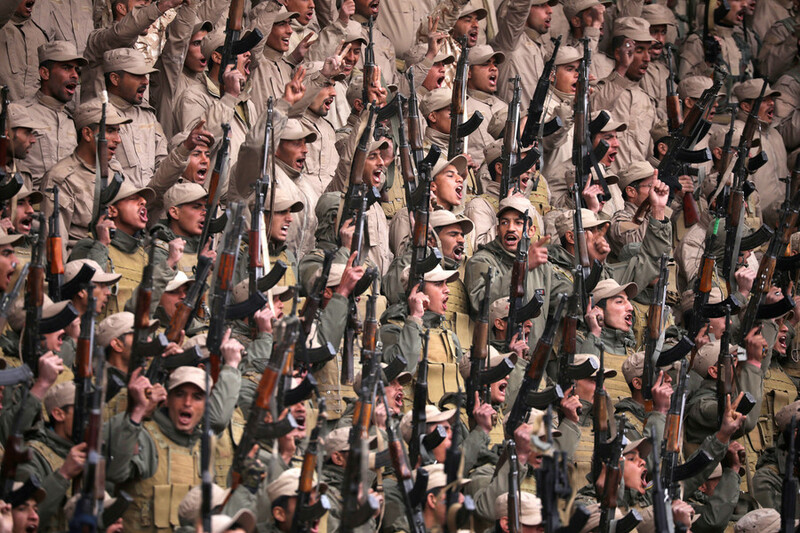 Turkey’s incursion into Syria has been documented through the Instagram accounts of their own soldiers. RT.com found that the number of geotagged Instagram posts has risen sharply during the time Turkish troops have been there.